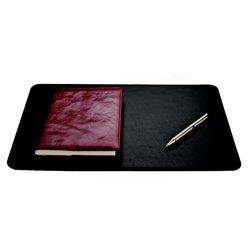 Thank you for your interest in our Calendar Desk Mat Foam. Please complete your details on the 'Quick Quote' form and click the Submit Button at the bottom of the page. 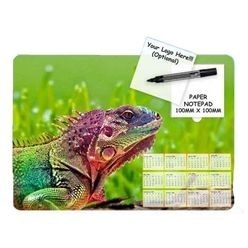 A customer service consultant will contact you about the Calendar Desk Mat Foam with a quotation. 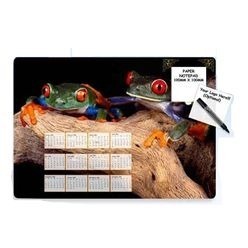 Laminated Calendar desk mat with Notepad (A3) with a 1.5mm rubber backing or 3mm foam base, this calendar will keep you up to date. Mark your special events and dates and never forget them again. It is portable and easily manageable. 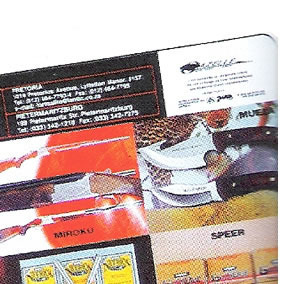 Customizations are available, get yourself a calendar that is perfectly tailored according to your needs and requirements. Print fun cartoons, or motivating quotes to keep yourself motivated every day.